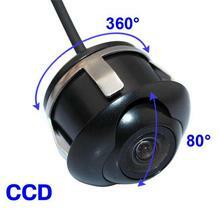 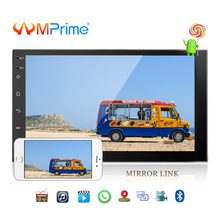 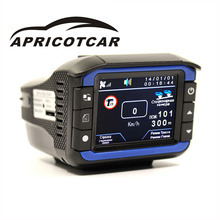 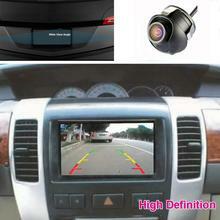 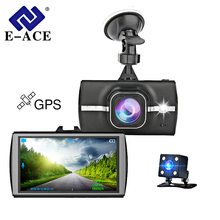 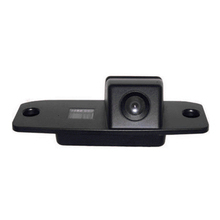 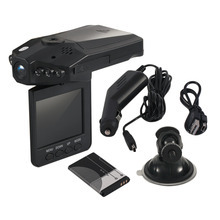 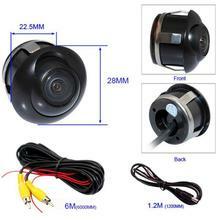 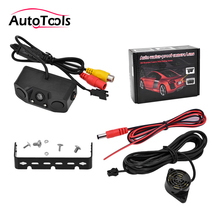 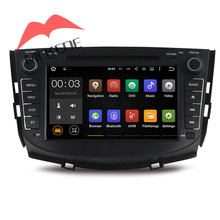 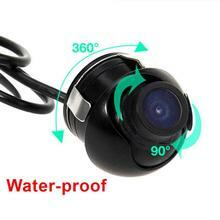 * Professional exterior waterproof car rear view camera, easy to install and operate. 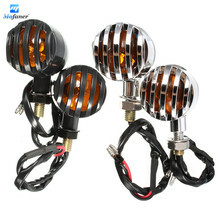 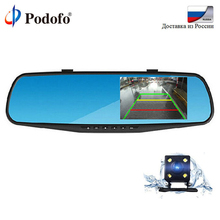 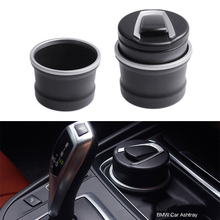 * Perfectly solve the issue of bad car rear view effect; Useful even in dark place. 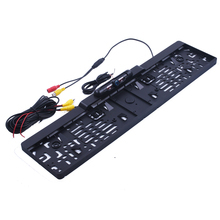 * Power supply: DC 12V – RCA video cable connection. 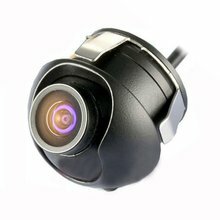 A wide angle viewing camera lens makes sure you can see enough to park and reverse safely. 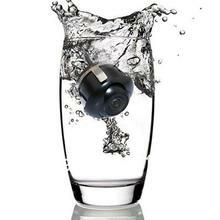 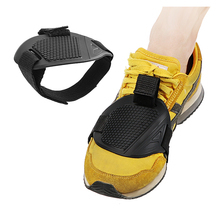 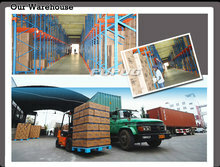 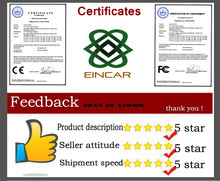 Operating Temperature: -30 – 60RH 95% MAX.